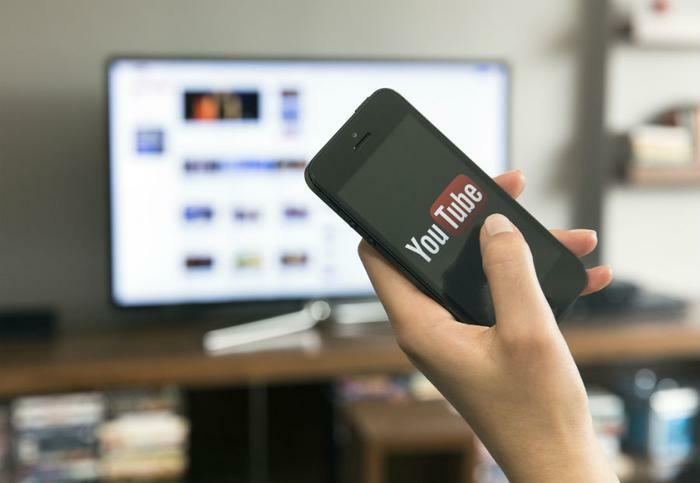 YouTube TV, Google’s internet TV streaming service, announced that it has added more cable channels to its basic monthly package. Starting today, members can view programming from Turner networks including TBS, TNT, CNN, Adult Swim, Cartoon Network, truTV, and Turner Classic Movies. However, with the addition of new channels comes a slight increase in price for new customers. The company confirmed that the price of its core monthly package will increase from $35 to $40 a month starting March 13 for new subscribers. Those who sign up for service before the 13th will be able to keep the old rate of $35 a month. The company also added that customers can expect even more channels to be added to the lineup “in the coming months.” Sports fans will soon be able to watch programming from NBA TV and MLB Network. NBA All Access and MLB.TV will also be available for an additional monthly fee. In its announcement, the company also said it would be launching YouTube TV access in many new markets in the U.S.
“While we started out in just five markets and expanded to over 80 from there, we’re thrilled to announce that we are taking YouTube TV to over 85 percent of U.S. households, with the most live local broadcast stations in markets where YouTube TV is available,” YouTube said. Google’s TV streaming service for cord cutters will be launched in 18 new markets, including Lexington, Dayton, Honolulu, Richmond, Mobile, and Syracuse. To see the full list of locations where YouTube TV is available, click here.